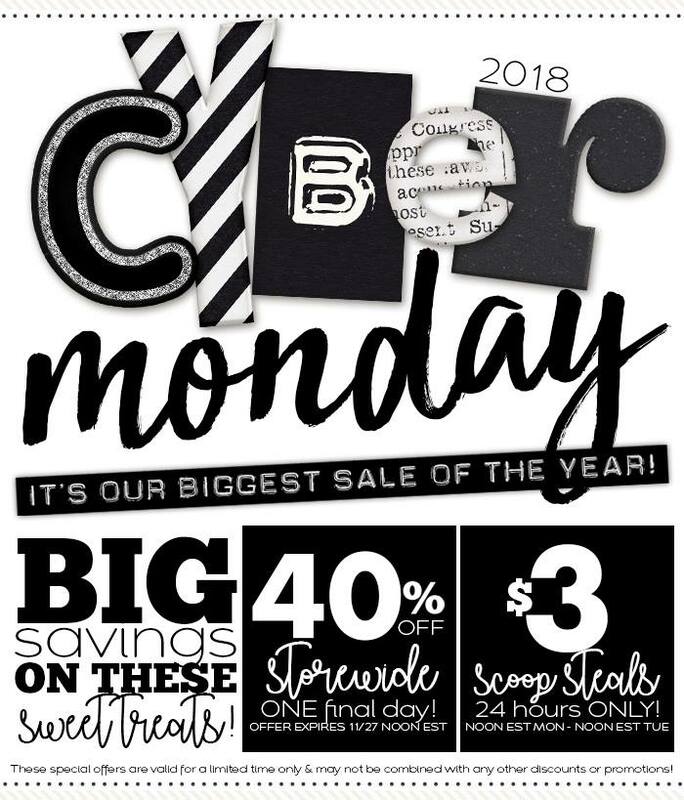 40% off storewide until noon EST Tuesday! Then stop by the $3 scoop steals. 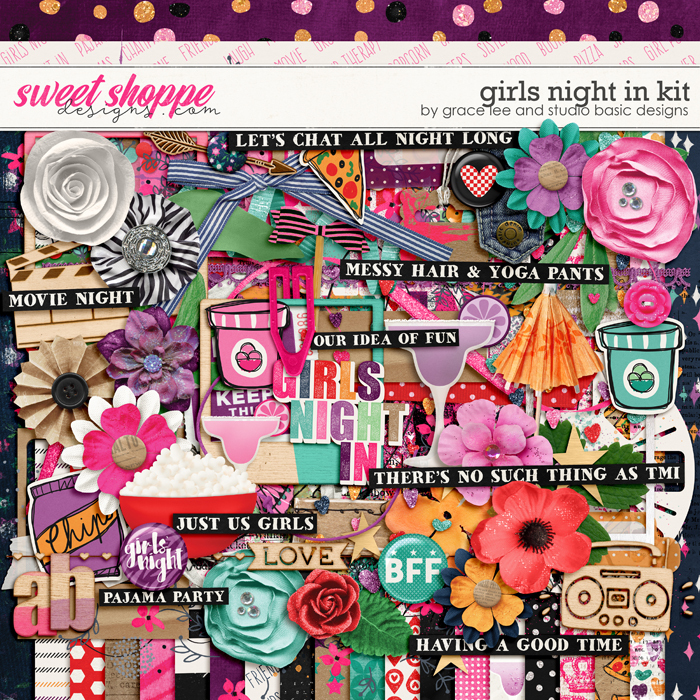 Here are the two kits you can grab for only $3! 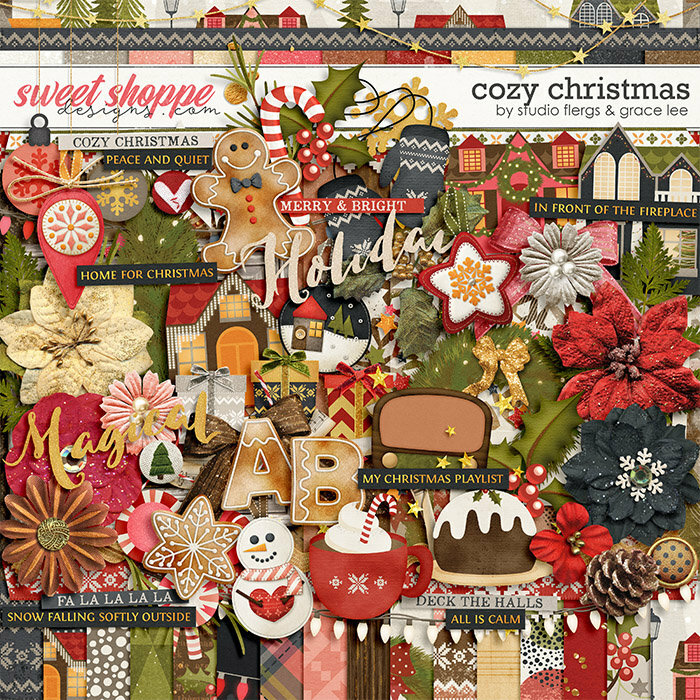 And when you spend $20 total you get this FREE kit that you can only get during cyber Monday! So head over and get everything you have been eyeing!